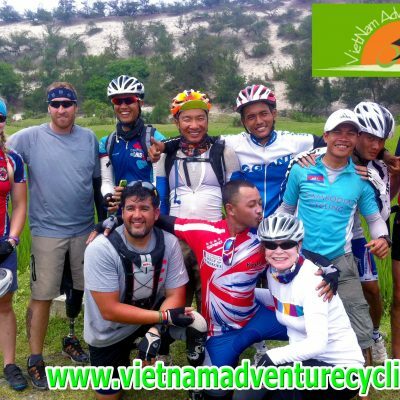 There’re so many tourists who want to travel off the track with a goal to achieve something exciting during their exploration. 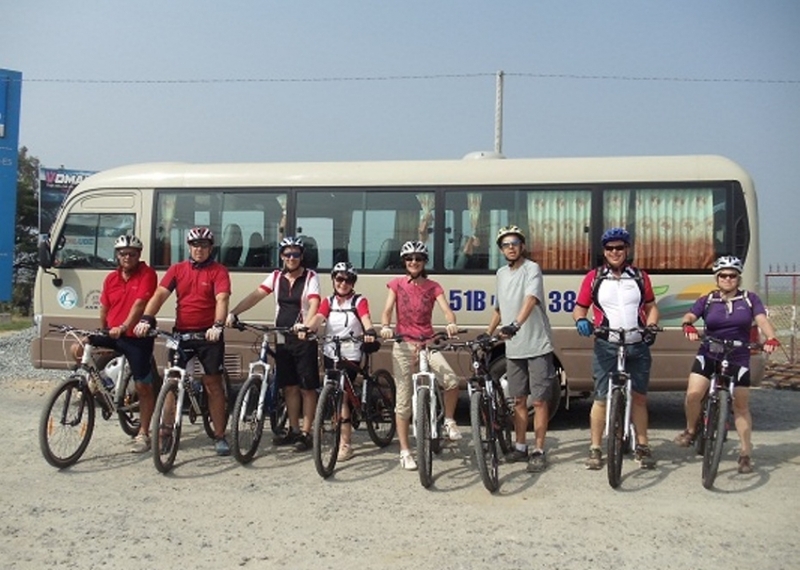 Challenging the standard norms of touring and going beyond the limit is something that a real travel aficionado wants. 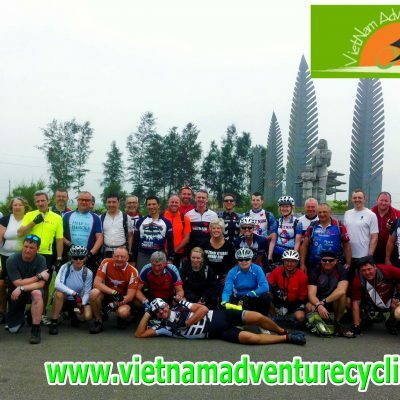 If you’re one of them then a Vietnam bike tour is the ultimate option for you. 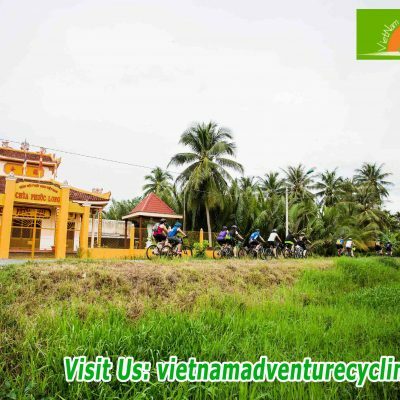 At Vietnam Cycling, we know that biking is the best means to explore all that South East Asia has to offer, hence strive consistently to offer tourists with exclusive opportunities to explore the exceptional sights of Vietnam through biking. 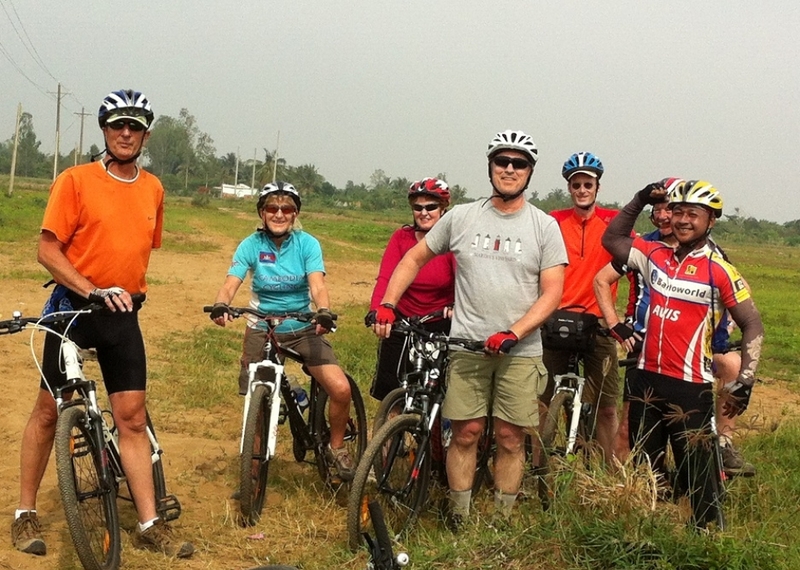 Our biking guides are a bunch of real experts. 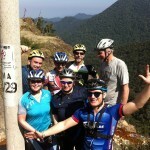 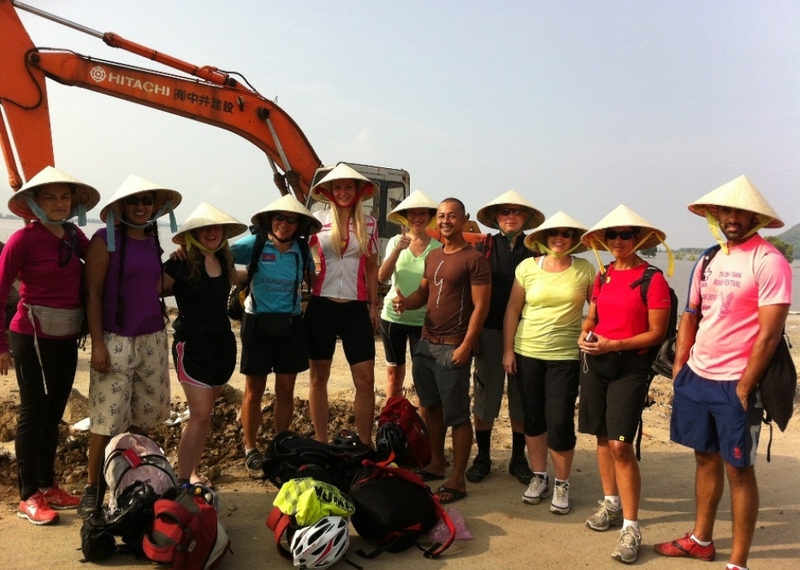 Not just they’re wonderful tour guides; they are also very much passionate about biking. 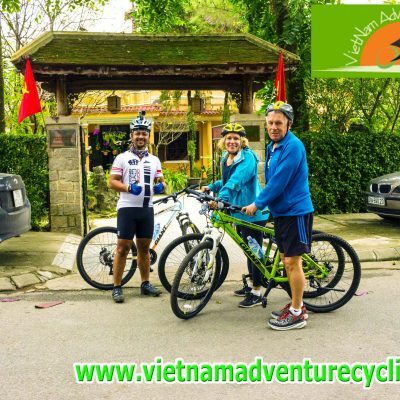 Our tour guides are equally skillful regarding bike maintenance and the history, culture and geography of the area you are exploring. 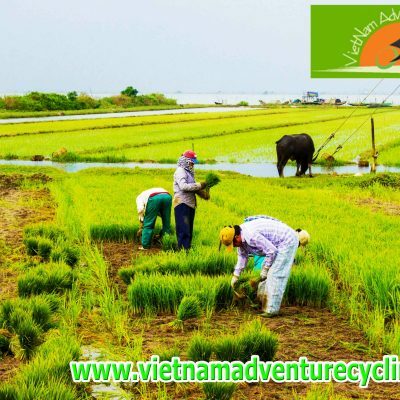 Our travel philosophy is based on several years of experience in Vietnam tourism industry and also strict dedication to offer tourists a secure and reasonably caring approach together with sustainable ecologically tourism. 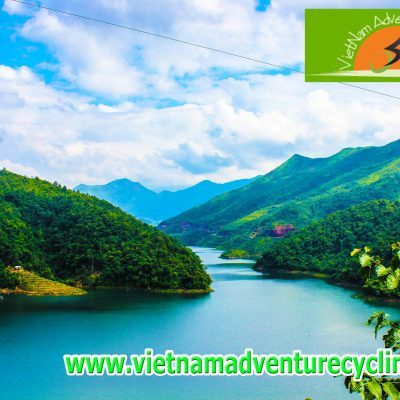 Our business background of tourism provides us the perception to comprehend what a traveler to Vietnam would love to explore and would find of interest. 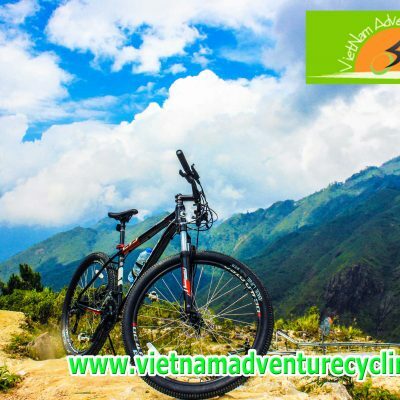 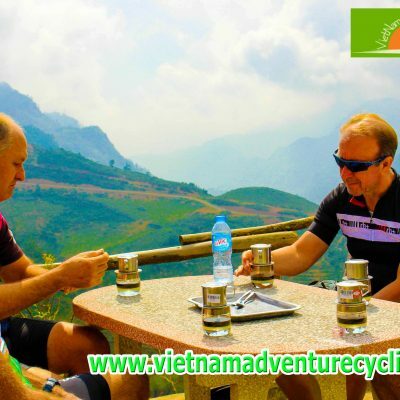 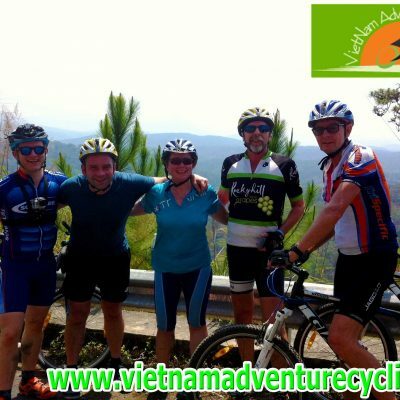 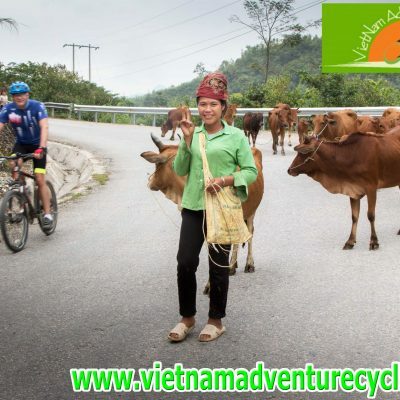 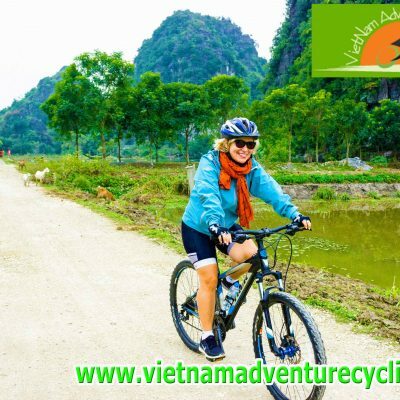 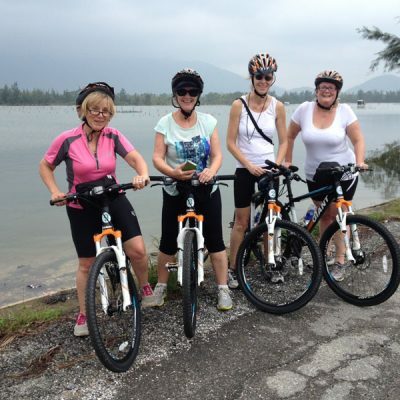 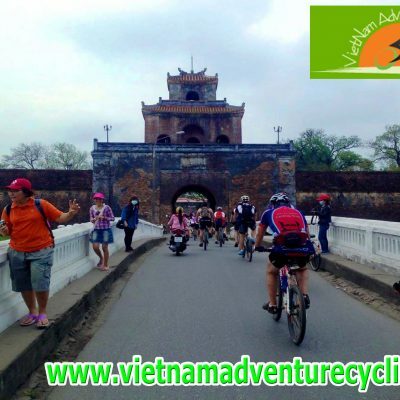 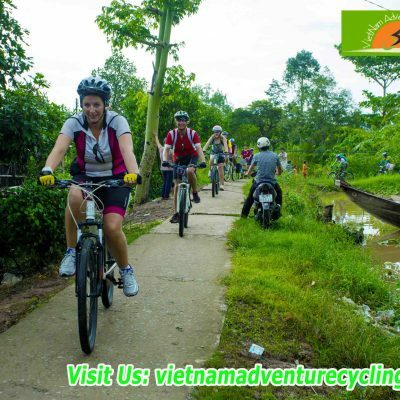 Vietnam Biking Tour with Vietnam Adventure Cycling is a real bonus that you should not miss if you desperately want to explore the true side of Vietnam. 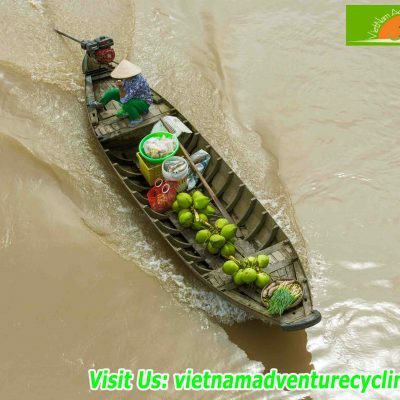 Call us now to customize a Vietnam bike tour that meets both your budget and requirement. 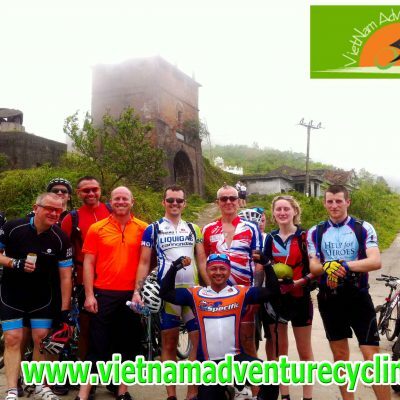 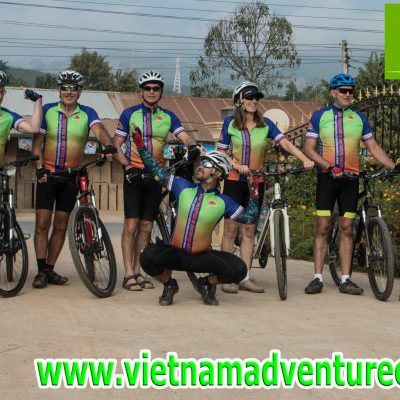 This is the Indochina cycling trip with Vietnam Cycling Tour from Vienam to Bangkok Via Cambodia .this Cycling trip take you from concrete .. 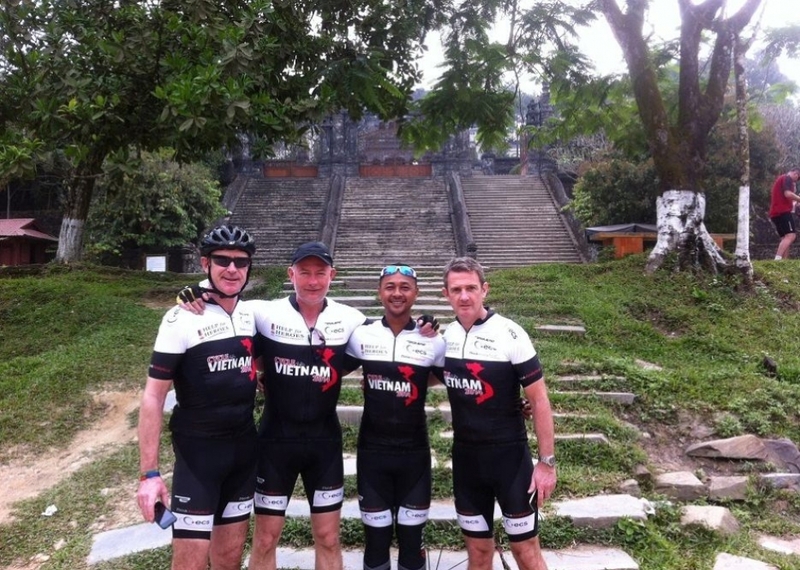 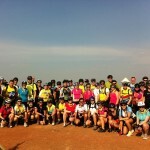 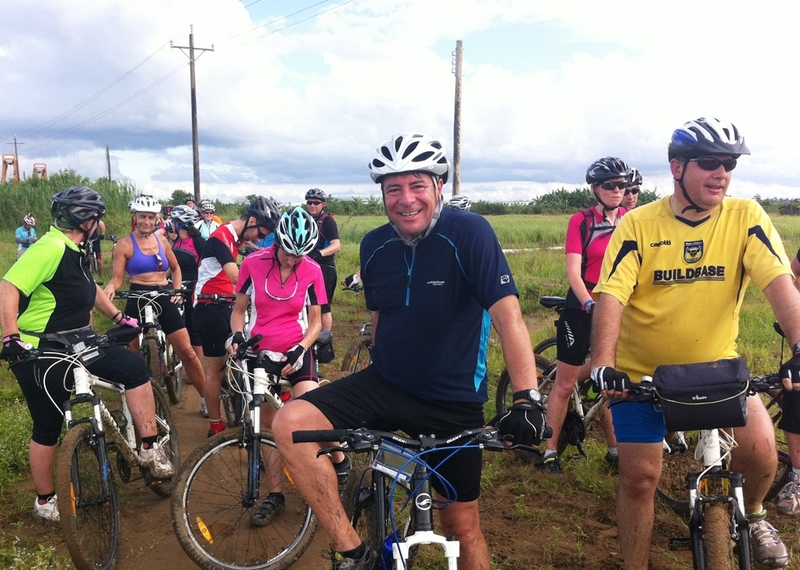 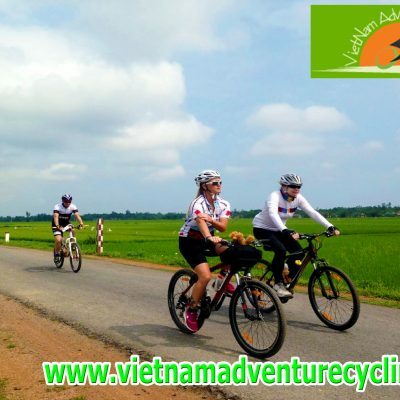 Here the cycling in Vietnam and cycling in Angkor Wat. 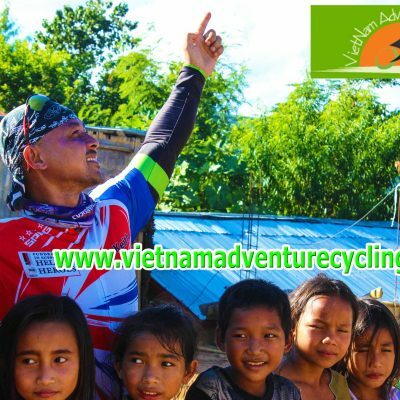 The trip will start in Ho Chi Minh the biggest city in Vietnam and finish in Angkor Wat ,Cambodia.We cycle approximately.. 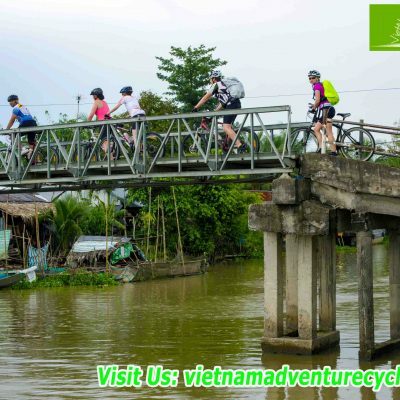 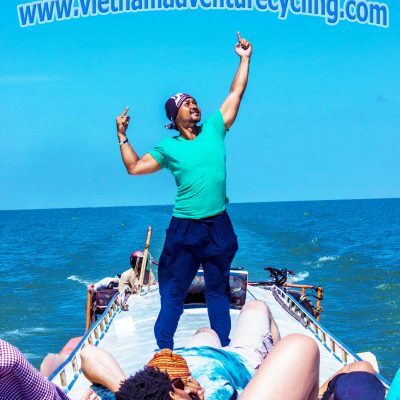 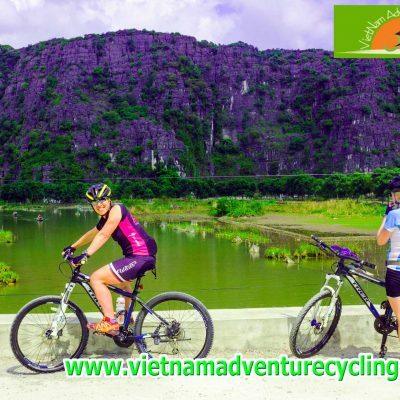 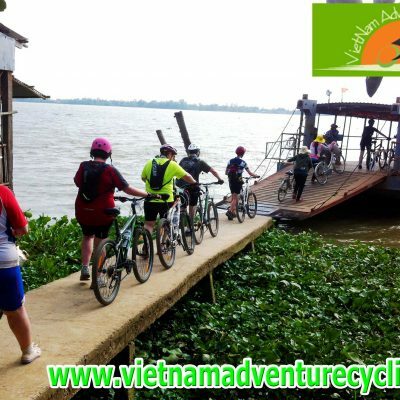 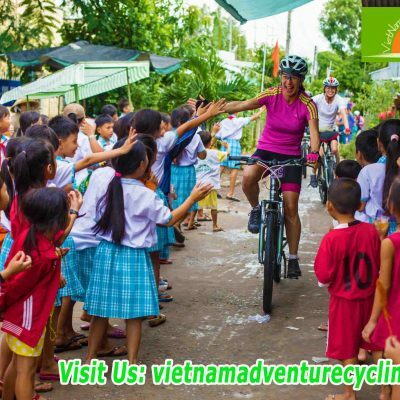 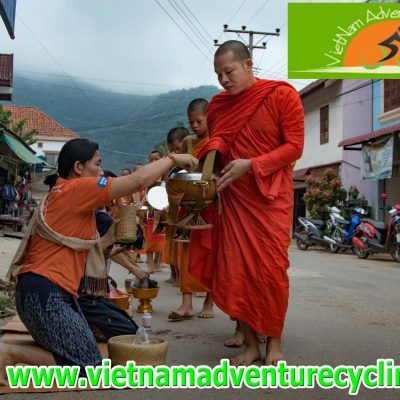 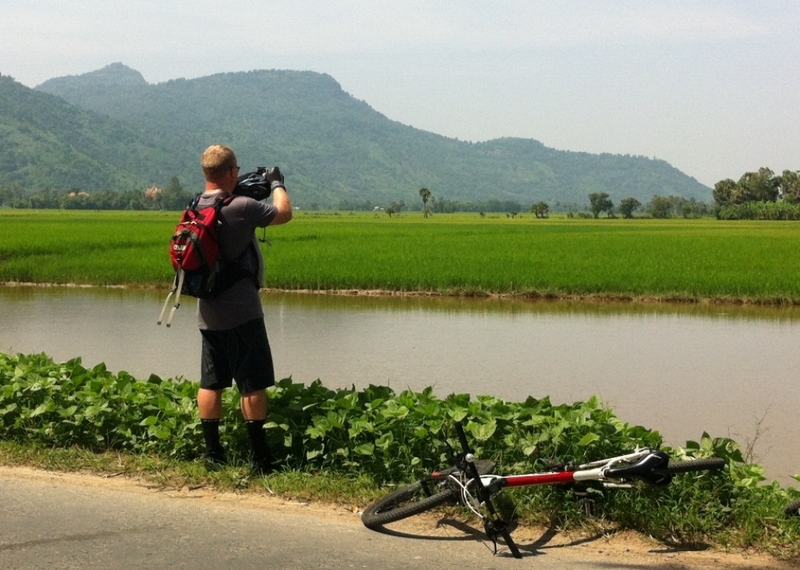 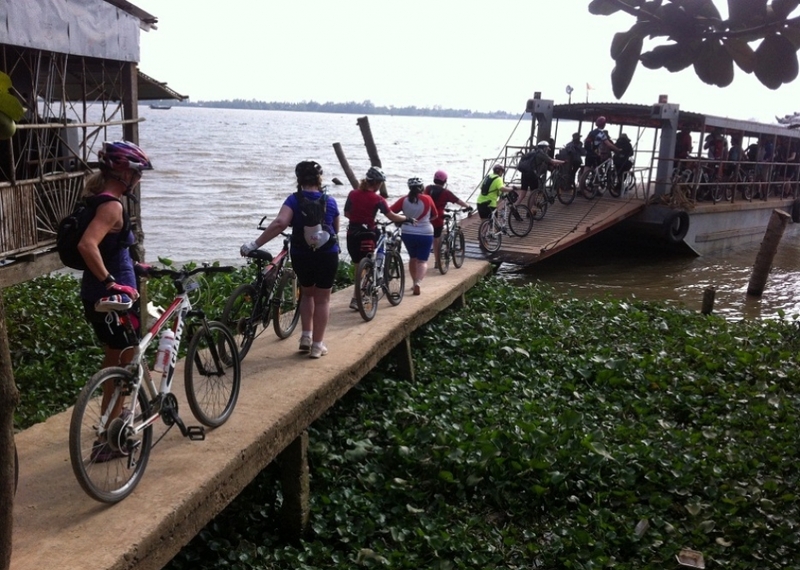 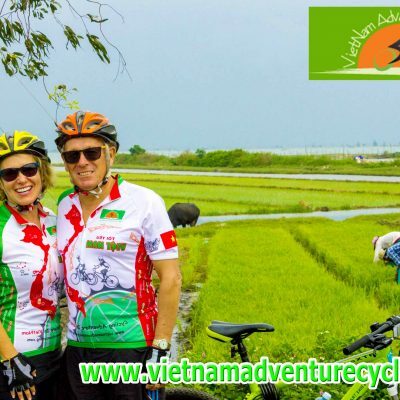 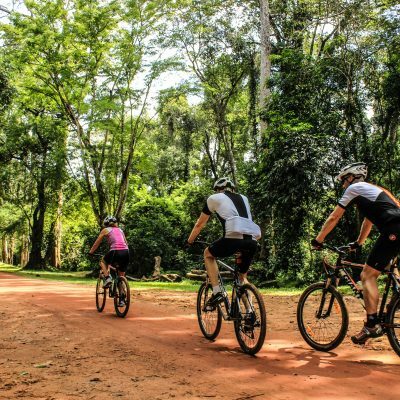 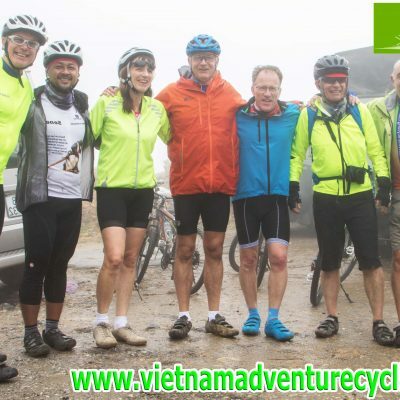 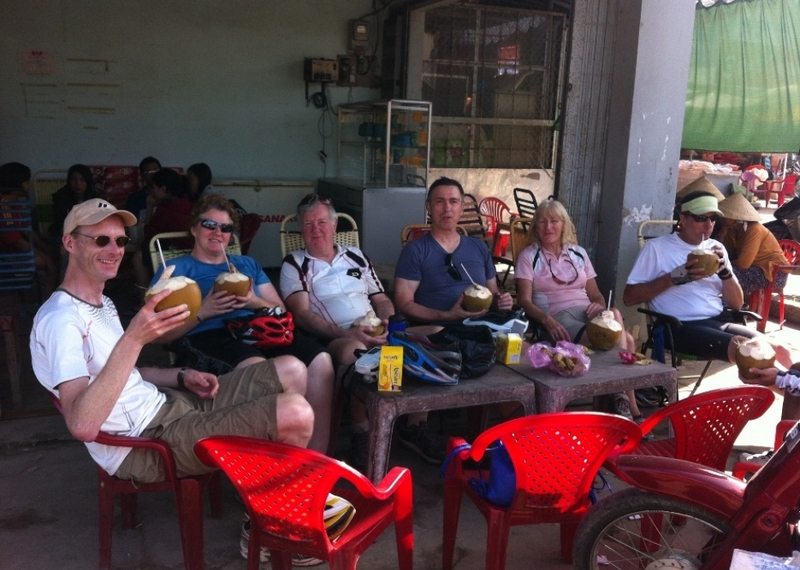 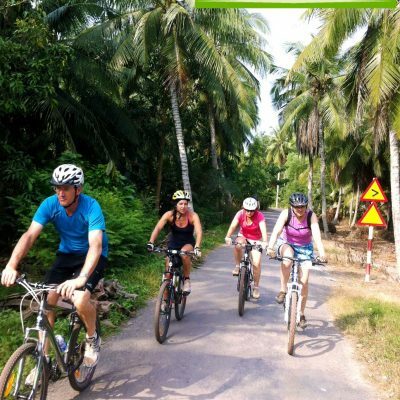 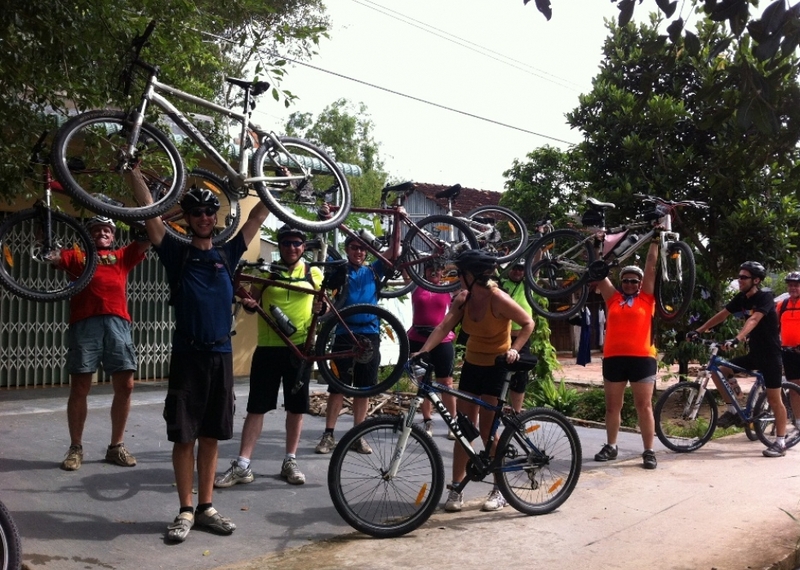 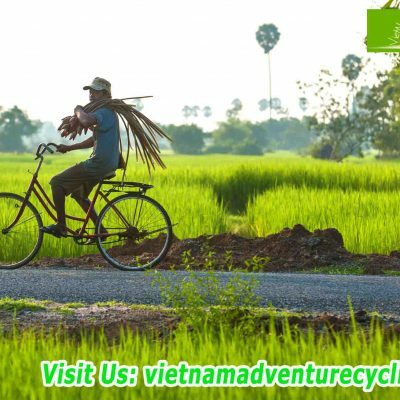 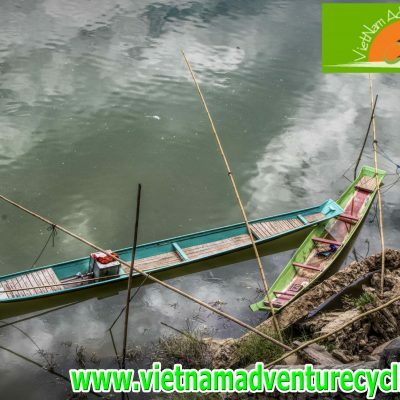 This Cycling trip Vietnam Adventure Cycling Tour take you from concrete and floating house in Vietnam to the wood and thatch shacks of Cambodia. 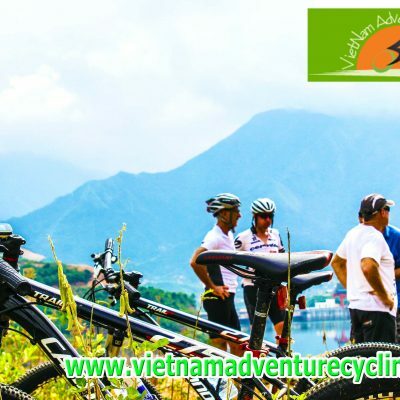 It is the cycling in Vietnam, really enjoyable trip biking from the north to the south of Vietnam, it is Fascinating cultural experiences in the tribes, spectacular and relaxing. 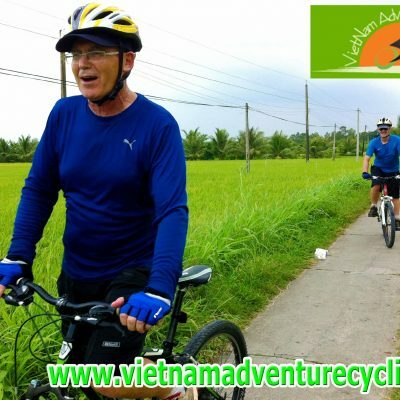 Cycling through the country roads in the Mekong Delta and the peaceful countryside landscape is the perfect way to discover the beauty of the ..